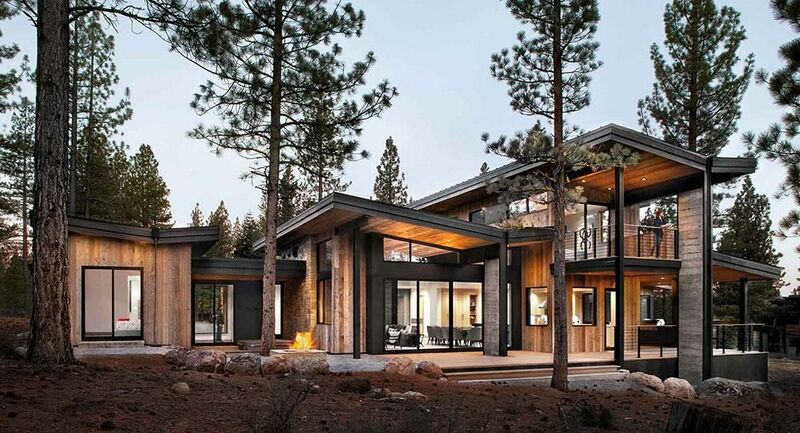 Get a scaled floor plan of the space showing window and door locations, electric service location (fuse panel), existing bathrooms and locations of physical items that cannot be moved. We require field measurements to verify physical sizes before any drawings can be made. 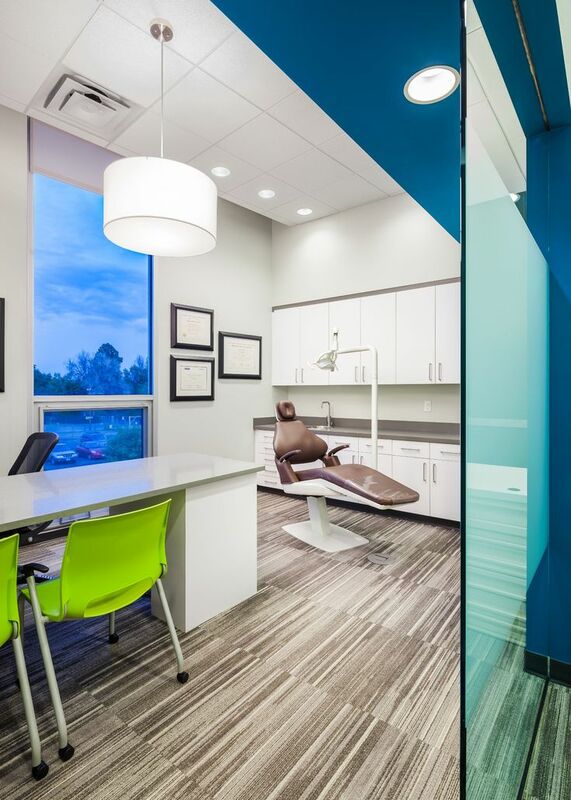 At Ross Orthodontic we specialize in the design of the Orthodontic Environment and the equipment in it. 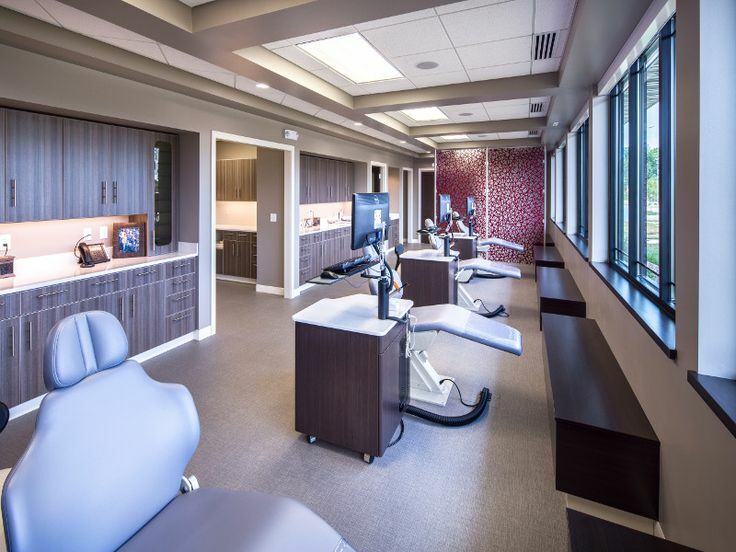 After 20 years of designing custom offices and equipment and aware of the special needs of the orthodontist, Ross purchased Mastercraft Dental Co. and started specializing in orthodontic office design and orthodontic equipment. Carefully review the current office. 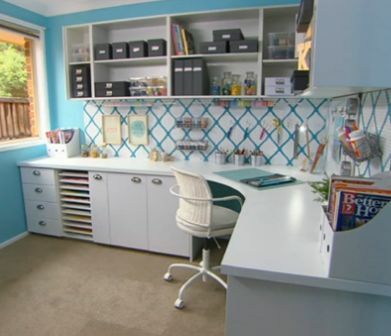 List the things and areas that function well so that they are not overlooked in your new office. Also, make a list of the areas that need improvement. Ross Orthodontic’s Design Service is available to help you. 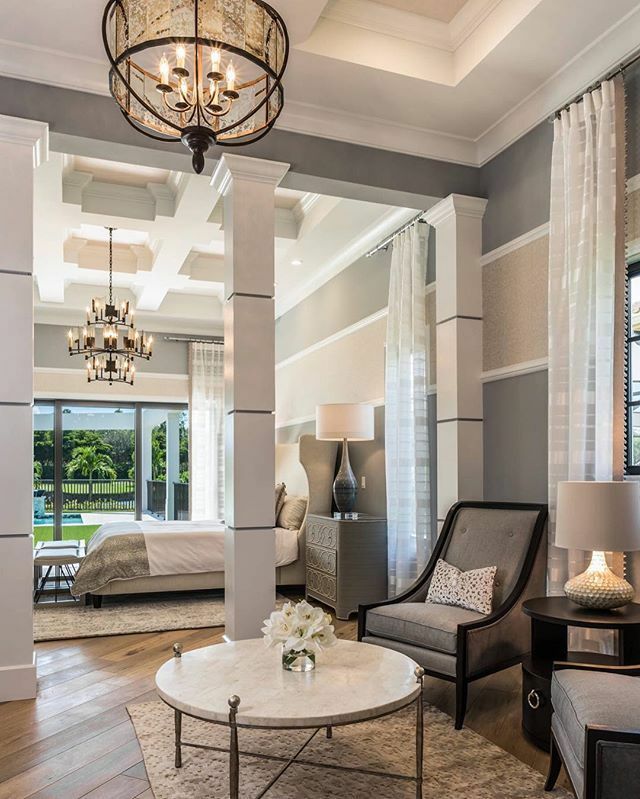 We have worked with architects and designers for the past 30 years. Our services have been enhanced by using CAD. 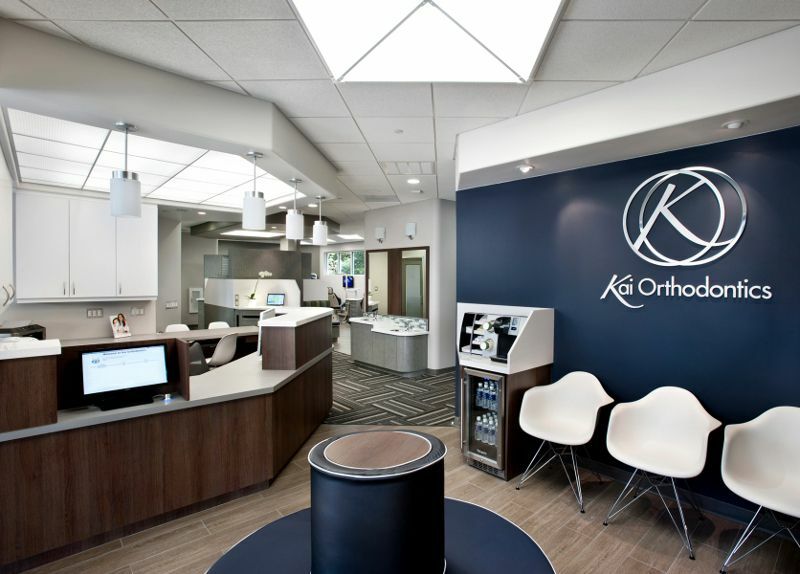 Most designers don’t have the knowledge and experience that is so important in the design of an efficient orthodontic office. 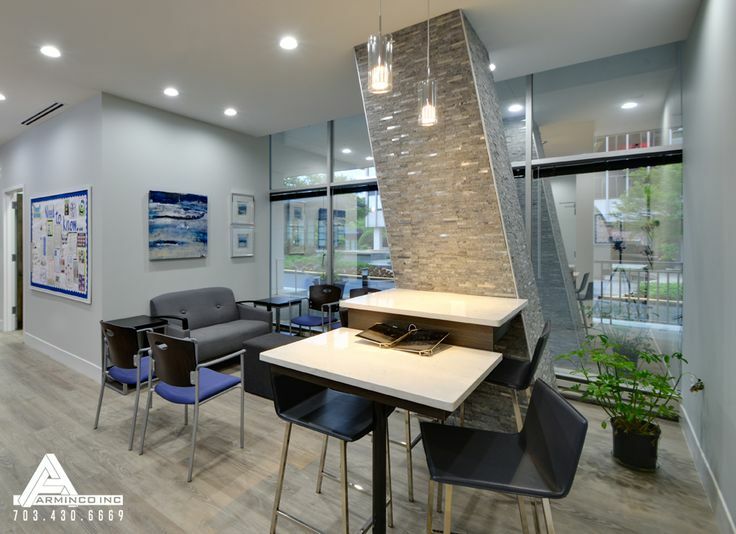 We will provide the experience and support to your architect or designer to create the most pleasant and efficient place for you and your staff to work. Contact us for planning assistance. When modifications are complete, a final plan will be drawn to ¼” = 1’0” scale. Upon request, we may also provide you with a computer disk containing our drawings in a DXF file. We will also dimension chair centers and utility locations for the orthodontic equipment. Return to Ross Orthodontic a copy of the plan marked with your changes. 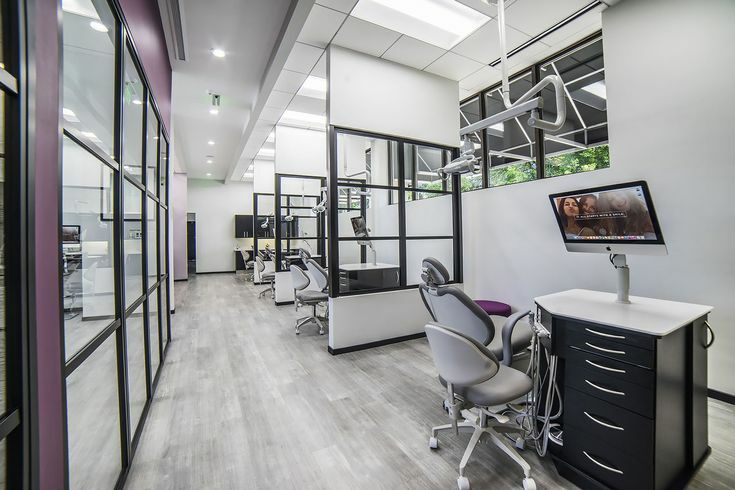 The orthodontic office must be designed to move a large number of patients through, possibly 20 to 120 patients, and most of them between 2 and 5 in the afternoon, unlike other specialists that have only 12 to 20 patients in a day. The orthodontic office must be designed to have good traffic flow, including patients, staff, doctor and instruments. The equipment design must enhance durability in order to standup to this volume of patients. Fill out the “Office Design Questionnaire”. Every doctor has his or her own method of working and organizing. The questionnaire is designed to communicate all pertinent information that will help us design an office to fit your goals and requirements. It also assists us in organizing and arranging priorities for the new office. The more you can input specific needs and concerns, the better your finished office will be. Upon receipt, please review the plan and make notes of any changes, corrections or items that should be included. Call us at 1-800-247-4109 if you have questions, or to discuss any part of the plan. We will modify the preliminary plan with your comments and suggestions and prepare a modified plan. After we receive and analyze the questionnaire and floor plan, we will confer with you about the various aspects of the space study design. We will prepare a preliminary plan and a copy will be mailed or faxed to you. Mail the questionnaire and the floor plan along with the design deposit. 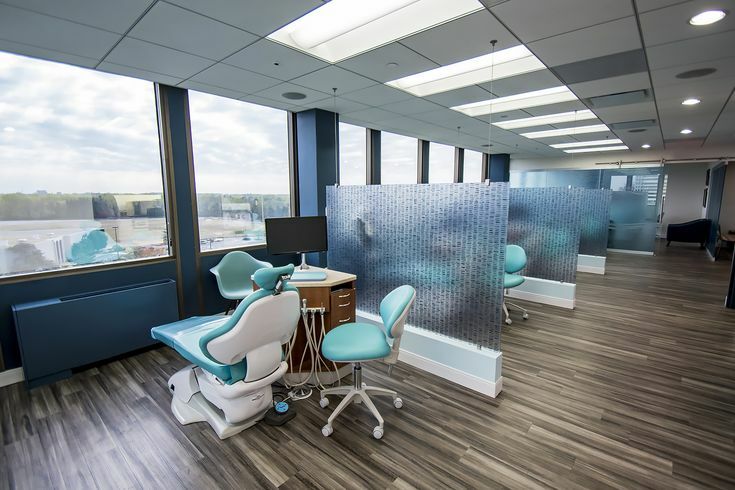 The deposit is your total cost for your space study and dimensioned locations for the orthodontic equipment.